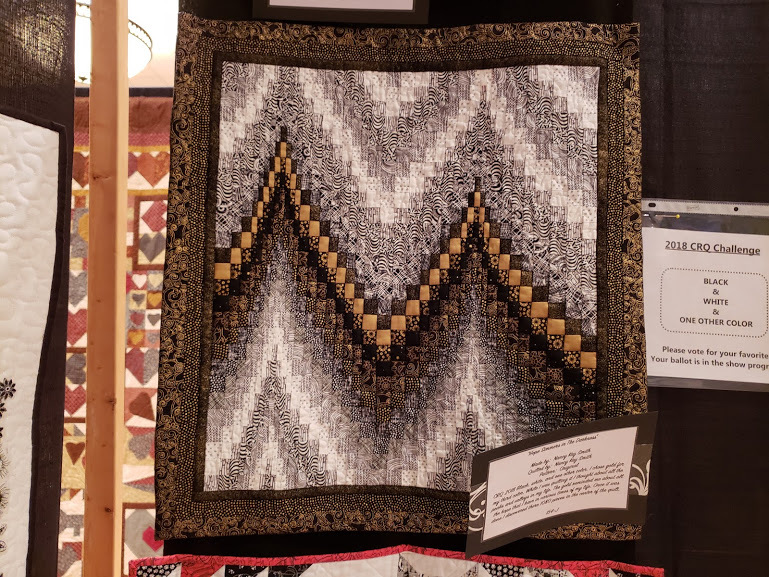 I thought I’d take this time to show you a good number of the quilts in the quilt show that we just participated in - as vendors. 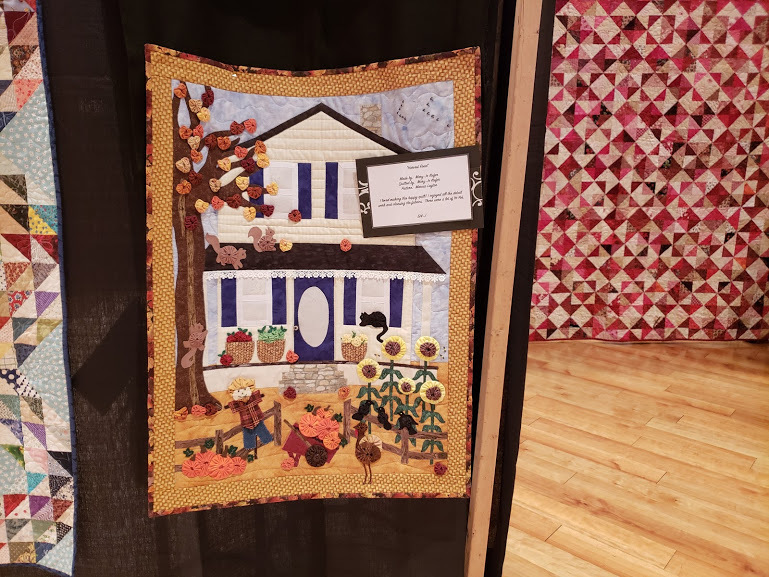 It was the Country Road Quilt Guild in Ocala, FL. 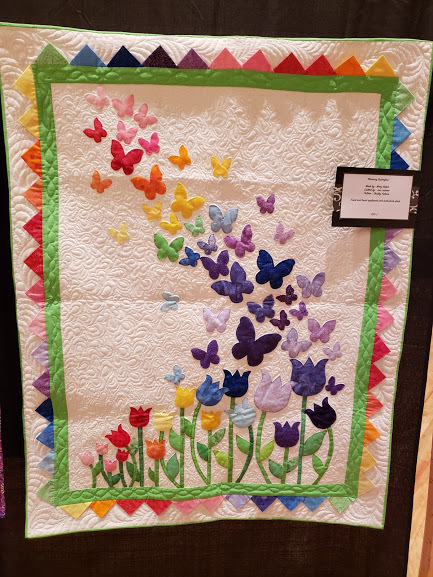 Here they are - isn’t this why people go to quilt shows? 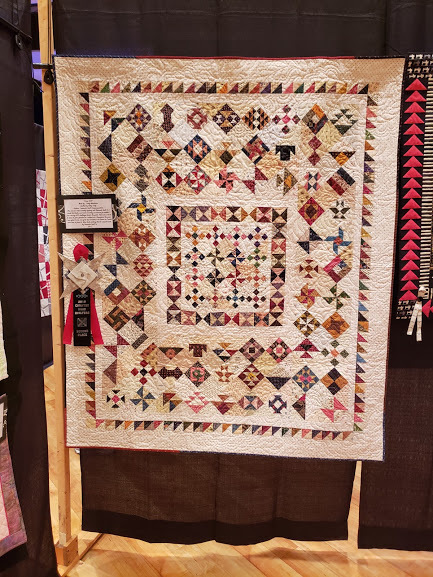 And that’s all of the quilt show I’m going to share with you! 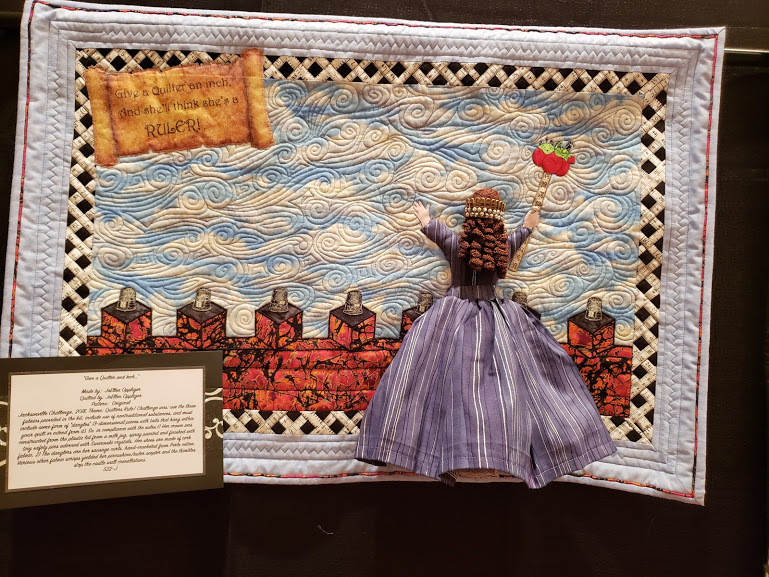 I’m sure I have more photos, but these certainly represent the kinds of things there! 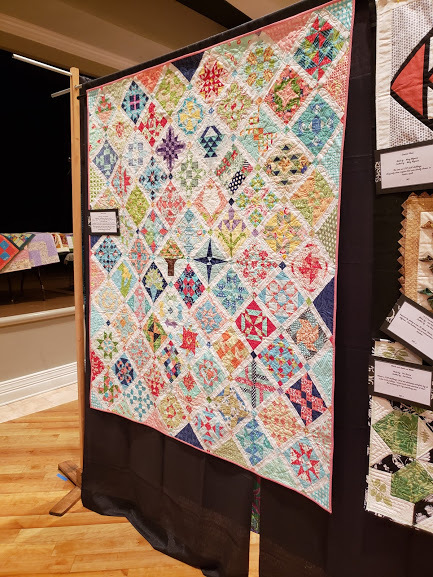 There were about 270 quilts on display! I hope you have enjoyed seeing them! I certainly enjoyed looking at them! Make sure you check out what my sis has for you in the store! She’s working hard always to keep you in supplies at prices you can afford! 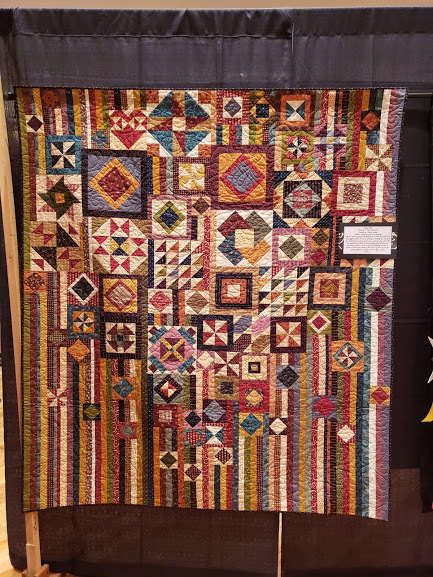 Be sure to check out our Bonnie Hunter Mystery Quilt package if that is something you are inclined to want to do!